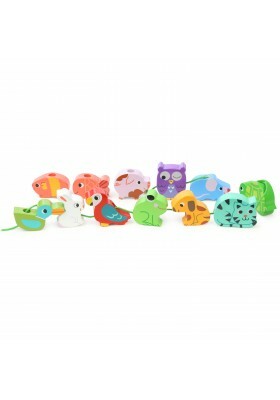 Large, animal-themed wooden beads specially designed for children of 18 months and older. 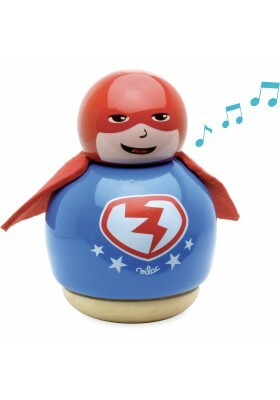 Game that helps children develop their fine motor skills. 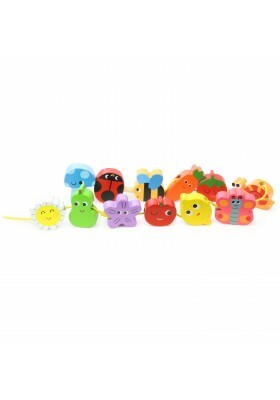 Large, garden-themed wooden beads specially designed for children of 18 months and older. 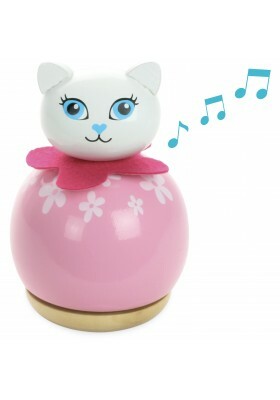 Game that helps children develop their fine motor skills. Ready steady go! We're off! 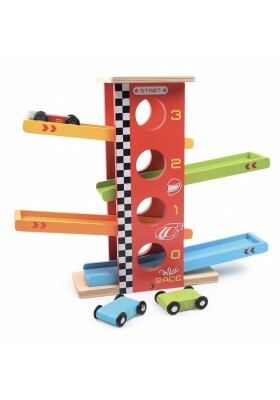 Watch the cars looping and cascading before jumping off the springboard at the bottom! Three cars included. 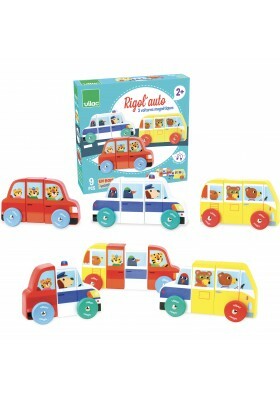 Three funny magnetic cars to assemble and mix so children can create their own. 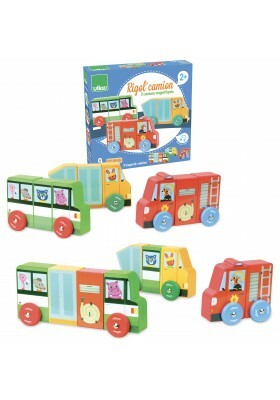 Three funny magnetic trucks to assemble and mix so children can create their own. 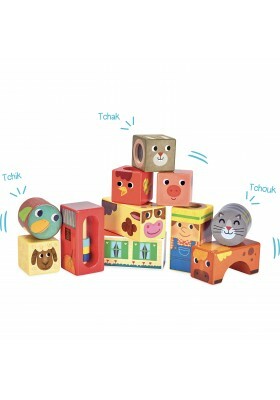 Children can learn to touch and handle objects while discovering sounds with our wooden sound cubes. 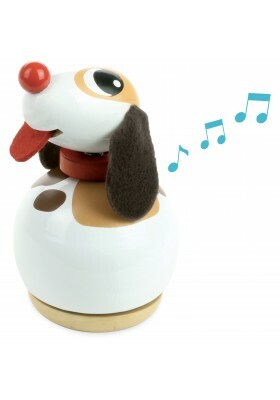 Learn to touch and handle objects while discovering sounds? 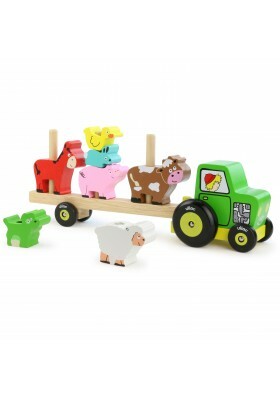 It's possible with our Wooden Sound Cubes with a farm theme! 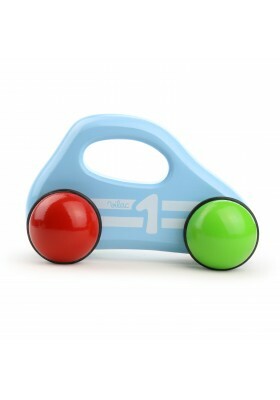 Blue car in lacquered wood for toddlers, ergonomic shape for easy grip. Made in France. 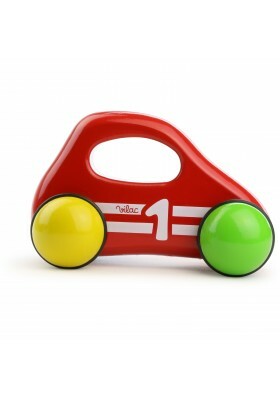 Red car in lacquered wood for toddlers, ergonomic shape for easy grip. Made in France. Prepare the cargo of this container ship by stacking the wooden cubes. This wooden container ship also makes a beautiful decorative object. 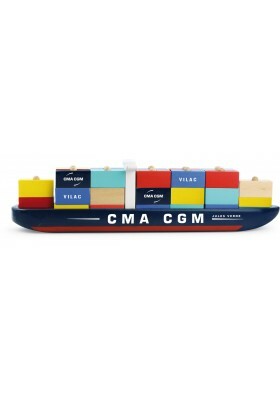 In partnership with CMA CGM. 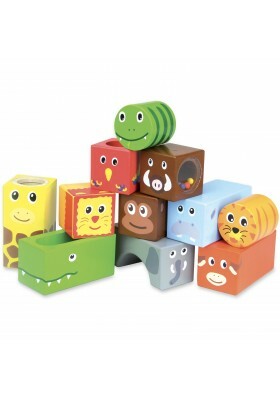 After playing with these animals, it's so fun to put them away, stacking them on top of each other on the tractor trailer! 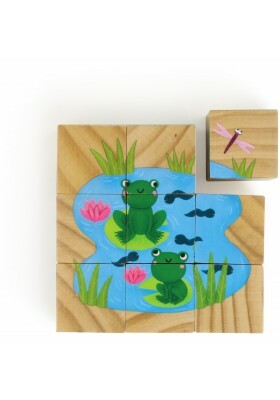 Nine wooden cubes to reconstruct six images with animals.